Renovation Assistance? That's a Thing! Ready to renovate? 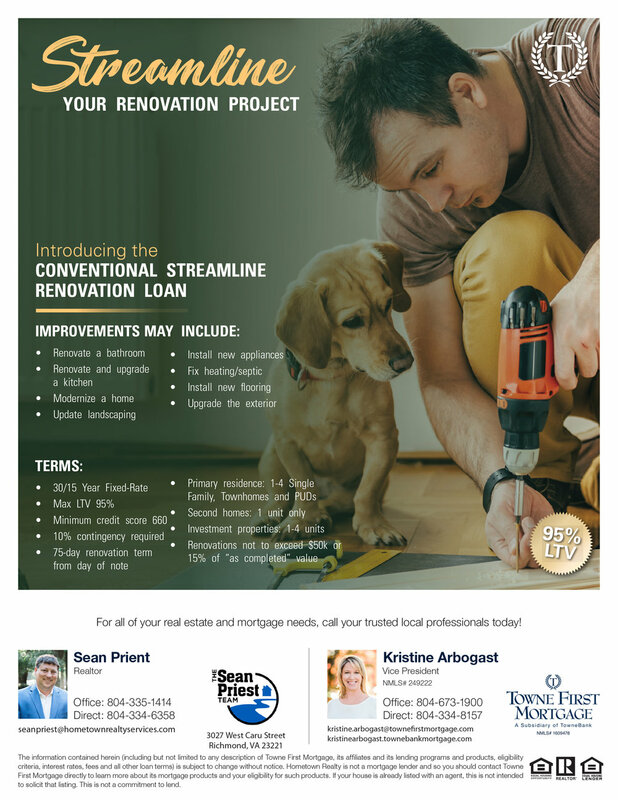 You’ll appreciate this information regarding renovation loans!